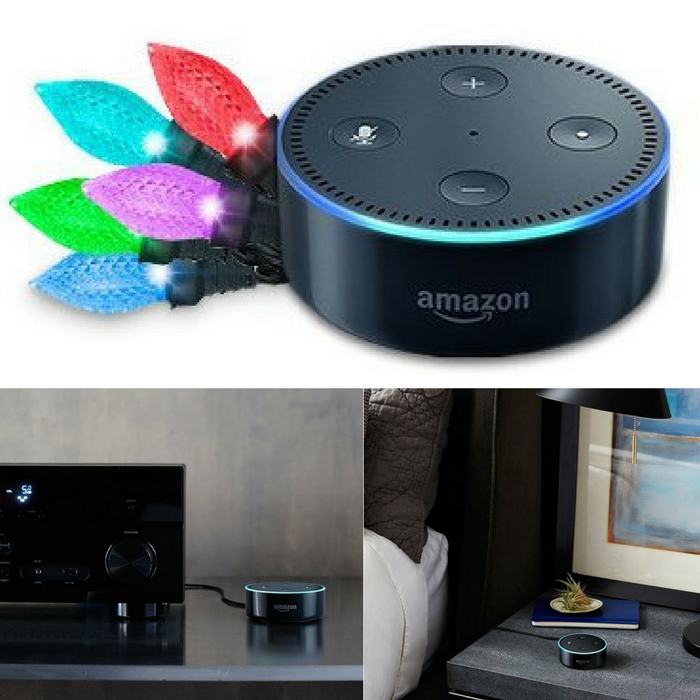 Echo Dot + Light Rhapsody Holiday Lights Just $49.99! Down From $110! PLUS FREE Shipping! You are here: Home / Great Deals / Amazon Deals / Echo Dot + Light Rhapsody Holiday Lights Just $49.99! Down From $110! PLUS FREE Shipping! For a limited time only! Hurry over to Amazon where you can score this Echo Dot + Light Rhapsody Holiday Lights for just $49.99 down from $109.98 PLUS FREE shipping!